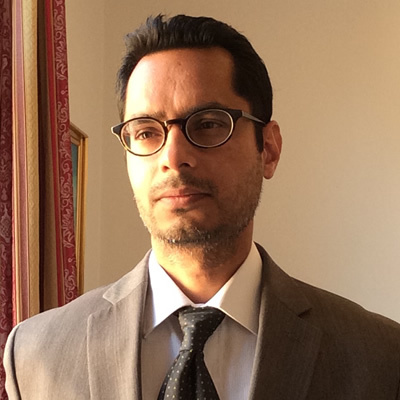 Asad Q. Ahmed is Associate Professor of Arabic and Islamic Studies in the Department of Near Eastern Studies at the University of California, Berkeley. He specializes in early Islamic social history and Islamic intellectual history. Among his works are the books, The Religious Elite of the Early Islamic Hijaz, Avicenna’s Deliverance: Logic, The Hashiya and Islamic Intellectual History (co-edited with M. Larkin), Post-Classical Islamic Rationalism (co-edited with J. McGinnis), and The Islamic Scholarly Tradition (co-edited with B. Sadeghi and M. Bonner). He is the co-editor of the journal Oriens and of the book series Berkeley Series in Post-Classical Islamic Scholarship. He has received fellowships and awards such as the Mellon Foundation Fellowship at the Institute for Advanced Study, Princeton, the National Humanities Center Fellowship, and the National Endowment for the Humanities Fellowship. Recently, he was elected to the Chaire Secable at the Ecole des Hautes Etudes en Sciences Sociales in Paris. 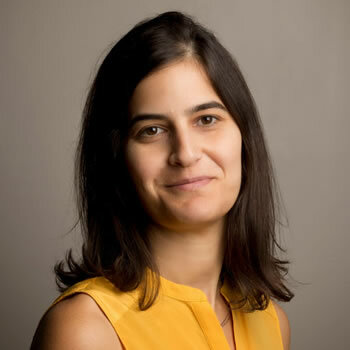 Rosie Bsheer is an assistant professor of modern Middle East history at Yale University. 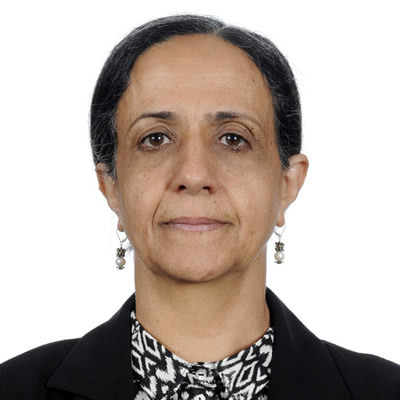 Her teaching and research interests center on Arab intellectual and social movements, petro-capitalism and state formation, and the production of historical knowledge and commemorative spaces. She is currently working on a book manuscript, provisionally entitled, Archive Wars: Spectacle, Speculation, and the Politics of History in Saudi Arabia. Bsheer is also a co-editor of Jadaliyya E-zine, The Dawn of the Arab Uprisings: End of an Old Order? (Pluto Press, 2012), and Theorizing the Arabian Peninsula (Tadween Publishing, 2013), and is the Associate Producer of the 2007 Oscar-nominated film on Iraq, My Country, My Country. Bsheer received her Ph.D. in History from Columbia University (2014). 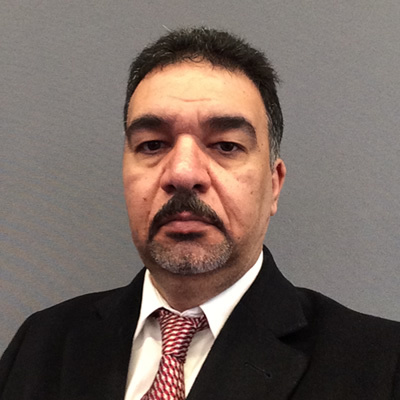 Dr. Abbas Kadhim is a senior fellow at the Foreign Policy Institute, SAIS, Johns Hopkins University and the President of the Institute of Shia Studies in Washington, D.C. His research interests focus on Iraq, Iran, Persian Gulf, and Islam. He earned a Ph.D. in Near Eastern Studies from the University of California, Berkeley in 2006. 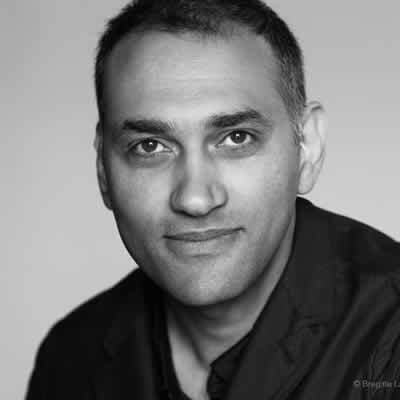 Between 2005 and 2013 Dr. Kadhim was an Assistant Professor of National Security Affairs/Middle East Studies at the Naval Postgraduate School in Monterey, California, and a Visiting Scholar at Stanford University. Prior to Joining SAIS, Dr. Kadhim held a Senior Government Affairs position at the Iraqi Embassy in Washington, DC. He is the author of Reclaiming Iraq: the 1920 Revolution and the Founding of the Modern State, University of Texas Press, 2012; and “The Hawza under Siege: A Study in the Ba’th Party Archives“, Boston University, 2013. 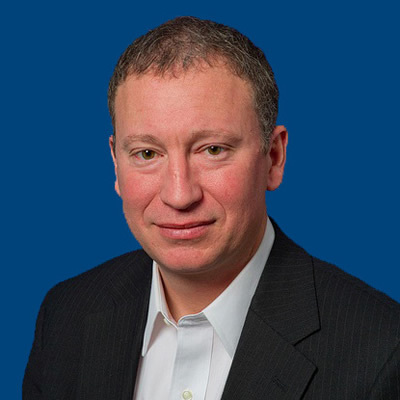 Marc Lynch is Professor of Political Science at George Washington University. He is the director of the Project on Middle East Political Science, a nonresident senior associate at the Carnegie Endowment for International Peace, and a contributing editor for the Washington Post’s Monkey Cage political science page. His most recent book, The New Arab Wars: Uprising and Anarchy in the Middle East, was published this year by PublicAffairs. Filmmaker Kamal Aljafari’s filmography includes Recollection (2015), Port of Memory (2009) and The Roof (2006). He was a featured artist at the 2009 Robert Flaherty Film Seminar in New York, and in 2009/2010 was the Benjamin White Whitney Fellow at Harvard University’s Radcliffe Institute and Film Study Center. In 2010, he taught film at The New School in New York City, and from 2011 to 2013 he was a senior lecturer and head of the directing program for the German Film and Television Academy (DFFB), Berlin. He is the recipient of numerous film prizes and art grants. In 2013, Aljafari received the art medal of the state of Rio Grande do Sul in Brazil. During this live video conference, students from Habib University in Karachi, Pakistan, will hold a dialogue with their counterparts at Pitzer and the Claremont Colleges community about “Fundamentalism: The Old and the New.” The opportunity for students in Claremont and Karachi to discuss issues together in real time embodies “education in the twenty-first century,” says Professor Ahmed Alwishah, who organized the MCSI event series. Pakistani food will be served in the atrium at 6:15 p.m. The video conference begins at 7 p.m. 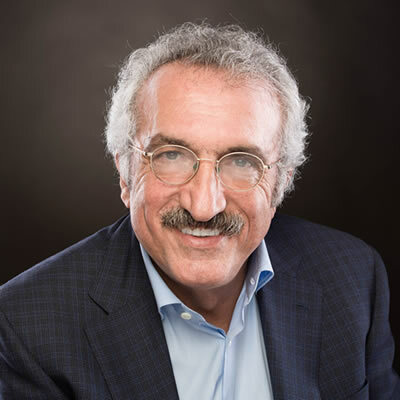 Professor Milani is the Director of the Hamid and Christina Moghadam Program in Iranian Studies, co-director of the Iran Democracy Project and a research fellow at the Hoover Institution. His expertise is U.S.-Iran relations as well as Iranian cultural, political, and security issues. Milani is the author of Modernity and Its Foes in Iran (Gardon Press, 1998); The Persian Sphinx: Amir Abbas Hoveyda and the Riddle of the Iranian Revolution (Mage, 2000); Lost Wisdom: Rethinking Persian Modernity in Iran in English (Mage 2004) and Persian (Ketob Corp. 2004); Tales of Two Cities: A Persian Memoir (Mage, 2006); The Myth of the Great Satan (Hoover Institution Press, 2010); The Shah (Palgrave MacMillan, 2011), his own Persian version of the book has also been published inside and outside Iran. His most recent book, co-edited with Larry Diamond, is Culture and Politics in Contemporary Iran (Lynne Rienner, 2015). Milani has also translated numerous books and articles into Persian and English. He has published more than 200 essays and book reviews in journals and papers. Amat Alsoswa is a Yemeni journalist and politician for the Yemeni Socialist Party. She served as the Assistant Secretary-General, then Assistant Administrator and finally Director of UNDP’s Regional Bureau for Arab States. 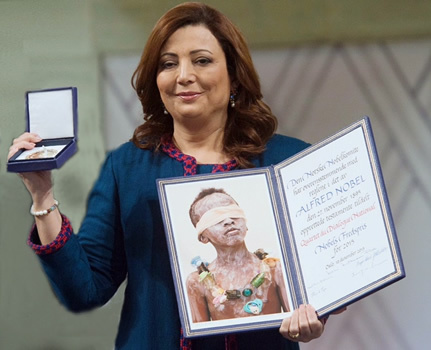 She has also served as Yemen’s ambassador to Sweden, Denmark and the Netherlands.